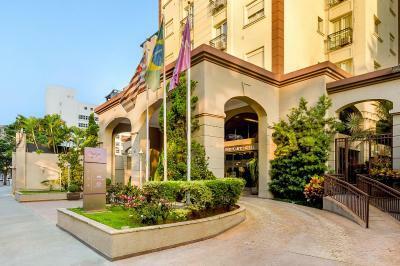 Lock in a great price for Mercure São Paulo JK – rated 8.4 by recent guests! The breakfast was very good. 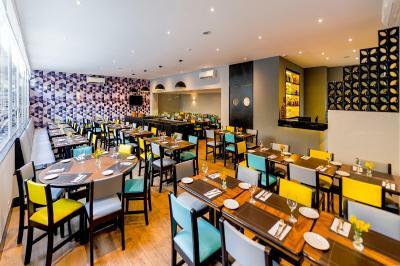 Location was great - lest than 10 minutes walk from 2 shopping centres. Many local shops and small restaurants around. Staff was very helpful and friendly. 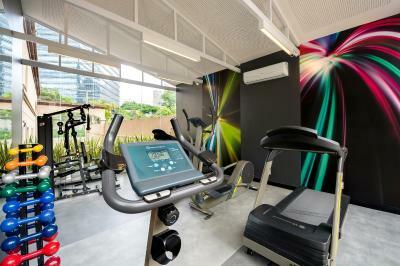 Gym, sauna and swimming pool were very convenient. The room is large and comfortable. The kitchen adds extra value. Amazing bed e room! Lovely breakfast and best location ever. Ótimo hotel, localização excelente! Voltaria com certeza! O quarto muito moderno e aconchegante, localização excelente. Muito bom! Atendimento excelente, prestativos, academia muito Boa, cama confortável, café da manhã excelente! Recomendo com certeza! Ótima localização para quem vai à trabalho, com muitas opções de restaurantes e shopping perto. Bom café-da-manhã. Belo espaço da piscina e boa academia. O apartamento tem microondas, chaleira elétrica e até um pequeno fogão. Tudo dentro do esperado para o tipo da acomodação. 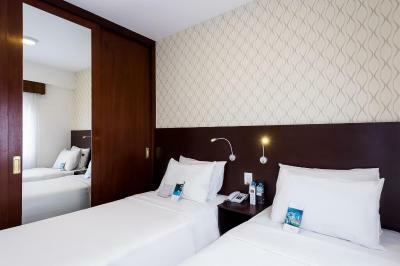 Mercure São Paulo JK This rating is a reflection of how the property compares to the industry standard when it comes to price, facilities and services available. It's based on a self-evaluation by the property. Use this rating to help choose your stay! 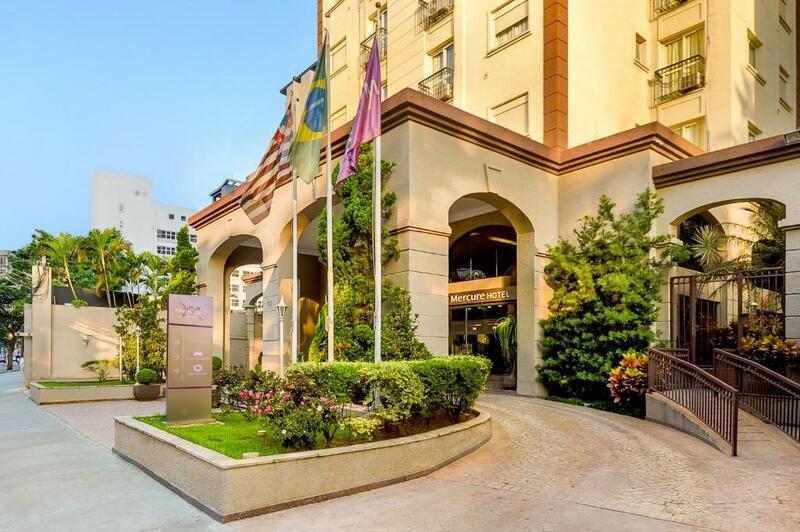 Set in Vila Olímpia, one of São Paulo's most prestigious commercial and financial district, Mercure São Paulo JK welcomes guests to enjoy its comfortable accommodations. 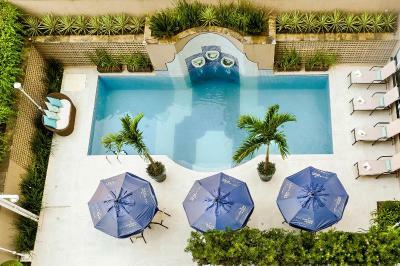 The hotel is equipped with an outdoor pool, a sauna and a fitness center. 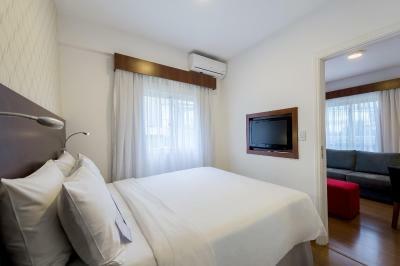 Each charming room is equipped with air conditioning, kitchenette, mini-bar,LCD TV, work desk and WiFi. Non-smoking rooms are offered. Other facilities include room service, laundry service and valet parking. You will find a 24-hour front desk at the property and guests can enjoy a meal at their restaurant. While staying at Mercure JK, guests can go on a stroll, shop at Shopping JK Iguatemi - 1,300 feet away - and visit the Santander Theater. Parque Municipal Mário Pimenta Camargo - Parque do Povo is 2,150 feet away and Eataly is 2,650 feet from the hotel. 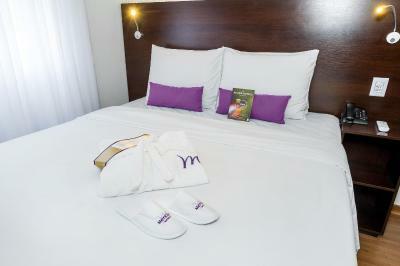 When would you like to stay at Mercure São Paulo JK? This 102 ft² apartment has two areas. One has two single beds and a bathroom equipped with hairdryer. The other has a living room with a sofa and a mini-bar. This 102 ft² apartment has two areas. One has a double bed and a bathroom equipped with hairdryer. 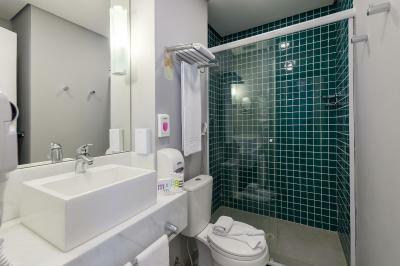 It offers a fully-equipped kitchenette. 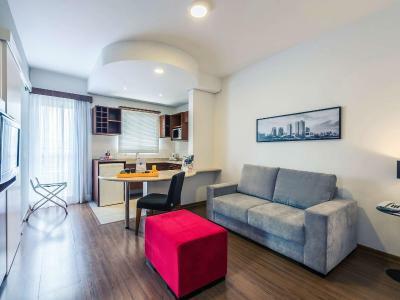 This apartment features a microwave, seating area and kitchenette. This totally renovated room has a modern design. 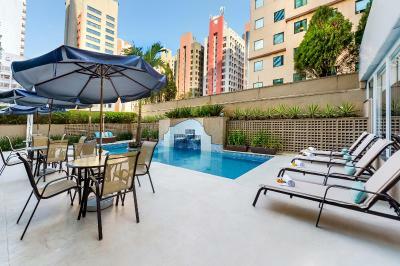 It features two areas, with double bed, living room with sofa, 32'' TV, air conditioning and mini-bar. Free WiFi is available. 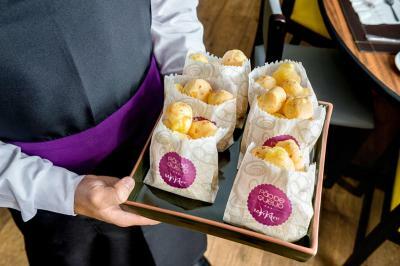 House Rules Mercure São Paulo JK takes special requests – add in the next step! 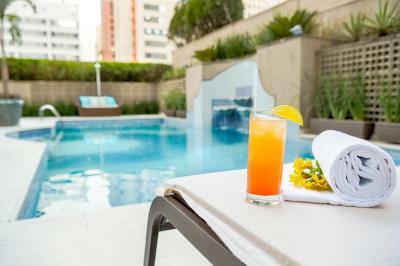 Mercure São Paulo JK accepts these cards and reserves the right to temporarily hold an amount prior to arrival. There are some works in the sidewalk and there was a very disturbing and loud noise during all the night. The equipment at the gym could be better. It is OK for a couple of days, but if you are staying longer and you do serious workouts, you will end up looking for another proper gym nearby. There was air conditioning in the bedroom only. The living room / kitchen was always super hot, even if you turn the aircon on and leave the bedroom door open. The windows just open a little bit, so the living room becomes a sauna during a hot the day of the summer. The lift was super old and slow. Many times they turned off of the lift of our section of the building, which forced us to take the lift of the other section of the building and go through the fire exit to get access to our section of the floor. Bed too small. Bad flat pillows. Limited breakfast. Orange juice was chemical. 1 single elevator for all floors! In the reception they only speaked portugues. Location, quiet street near shopping.